UniCredit will give its board authority to propose directors. Mediobanca has taken similar steps. This reflects the loss of power of foundations and investor blocks. Broader shareholder representation could make banks healthier, if boards resist the urge to feather their nests. 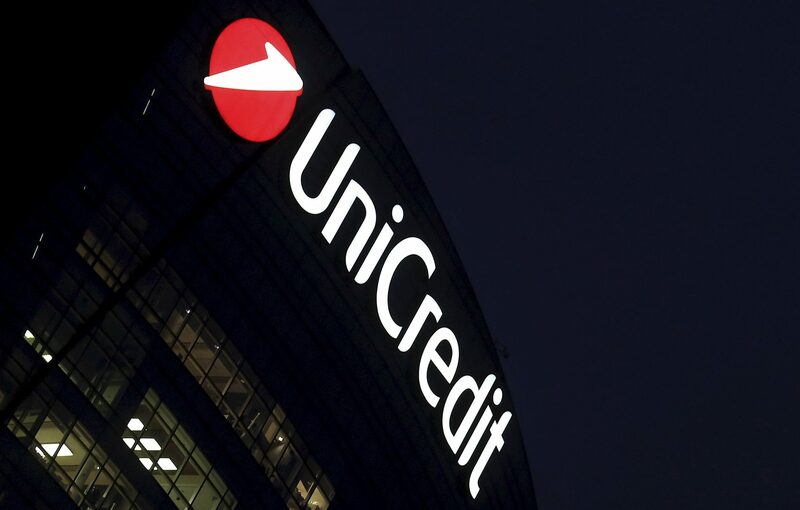 UniCredit on Dec. 4 will ask its shareholders to approve changes to the way it appoints its board. Under UniCredit’s current bylaws, the directors are chosen directly by shareholders, depending on their share of votes in a general meeting. Investors with at least 0.5 percent of votes can propose a list of directors, and the list that garners most votes can nominate the majority of directors. The new proposal will allow the bank’s board of directors to propose its own list of successors, which must then be approved by shareholders. Mediobanca has already introduced similar rules, but will not use them until its current shareholder pact expires. The pact is expected to be renewed for another two years, but may be ended early in 2018. Twenty-seven Italian companies already allow their boards to put forward a list of candidates, according to Italian shareholder association Assonime. But only five of those companies have actually applied the system in practice.